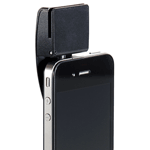 Free iPhone or Android Credit Card Card Reader! 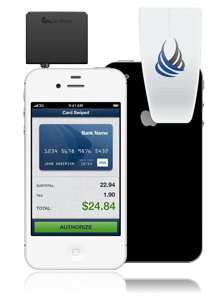 Accept credit cards anywhere on your cell phone, or any computer with Internet access. Unlike Square, you get actual customer support, instead of an email address, and a secure credit card card reader that encrypts the card data from the reader all the way to the processor. When your money and your reputation is on the line, trust the Merchant Store's 22 years of experience in credit card processing. No monthly limits or frozen funds! 2.70%, flat-rate credit card processing (3 tier or interchange plus pricing if preferred)! Free No-Spin credit card reader! 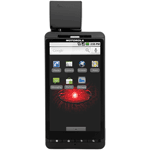 Works with iPhone and Android! Email only Email, toll free, local, in-person, 24/7 after hours.